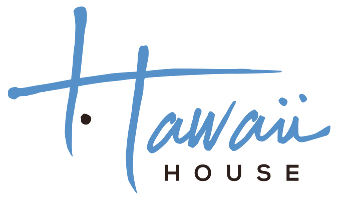 We manage luxury Hawaii properties which means that our clients have a one-stop shop for all of their real estate needs. 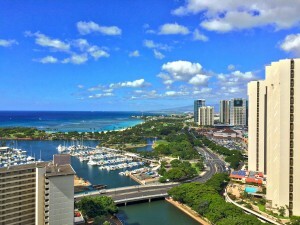 We take careful pride in offering luxury condo units and Hawaii homes on their behalf tailored to their goals. Using our in house technology and internal protocol, we achieve the best income and secure the best clients possible for each property. Tenants can also feel secure that all details will be handled promptly and professionally. Your property is in good hands. Please contact us if you would like us to manage your Hawaii rental property or evaluate it for its income potential in today’s market. If you are interested in buying an income property, please contact us to help you evaluate what could be good purchases to suit your goals. 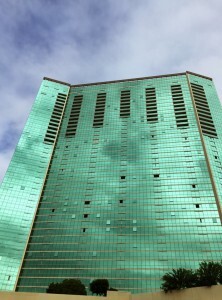 Unit 802 in The Watermark has 2 bedrooms and 2 bathrooms. The interior is 1,112 sqft and it comes with 2 parking stalls. 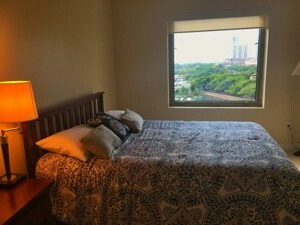 It has beautiful ocean views and is fully furnished. 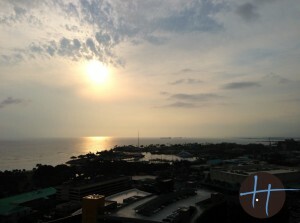 High floor fully furnished Koolani condo. Beautiful views, 2 baths, 2 beds, separate tv Room, 1561 sqft.